Ten years ago yesterday, I landed back in the U.S. after 20 days in Mozambique. It was my first mission trip and it was my first time leaving the country (unless you count Canada) ((and I don’t)). I had met people with the kind of courage and humility that moves you. And I’d seen devastating poverty & injustice. I had helped build a clinic that would treat dozens of people every day and I’d driven a Land Rover through 2,000 miles of South Africa, Mozambique and Zimbabwe. My life was forever changed. But, honestly, most of the life-changing experiences didn’t have to be in Africa. The boy I held on my lap during worship is no different than hundreds of 6-yr-olds in the U.S. that just need some attention and human contact. I saw a member of my team go from doubling over in pain to jumping for joy in a matter of minutes after we prayed for her. But she only lived 4 miles away back in Tulsa. I could have prayed for her anytime. 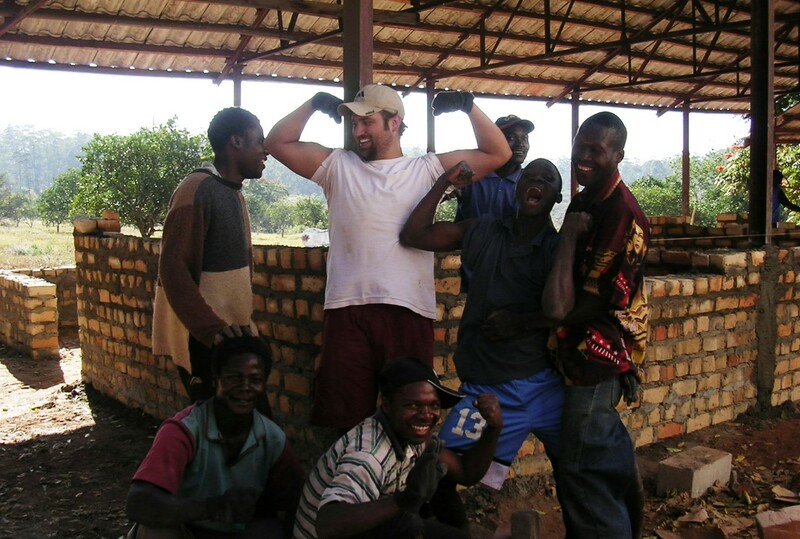 We built relationships with the local guys on the construction crew and we all left Africa with only our sandals so they wouldn’t have to shovel barefoot anymore. But there are plenty of people in my community who need the resources I have plenty of. The difference is that my eyes were open in Africa. I knew I was on a mission and that changes the way you look at the world. Going to Africa isn’t a bad thing. I’m glad I went. But instead of waiting until I can go back, I’m trying to remind myself that I’m on a mission already. I’ve been sent into the lives of my friends and family, where there are plenty of opportunities to love more like Jesus.